herdsmen terrorist group in spite of all the attacks they are perpetrating across the country, saying the president was interest in just power and not interested in the development of the country.The former Personal Assistant to ex-President Goodluck Jonathan wondered why it’s taking Buhari long to proscribe Fulani herdsmen while it “took two seconds” to declare the Indigenous People of Biafra, IPOB, a terrorist group. 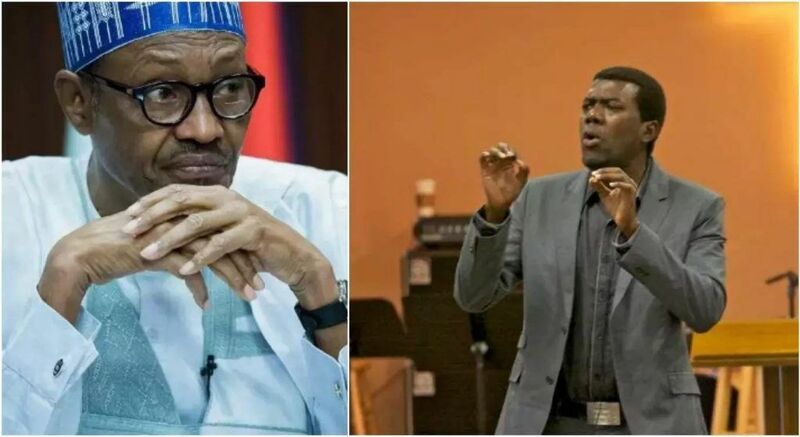 Omokri, a United States based Pastor and fierce critic of the current Federal Government made the remark in a series of tweets via his official Twitter handle. He also noted that Buhari wanted power but was not interested in development because the latter was a threat to him. He wrote: “It took 2 seconds for the Buhari admin to declare IPOB, that has not killed anyone, a terror group. “Yet they refuse to label Fulani herdsmen, that have killed thousands of Nigerians, a terror group. At least Boko Haram is limited to the NE but herdsmen kill everywhere in Nigeria.